Welcome to the Blue Lotus Water Garden media page. Here you will find the latest media releases, fact sheets and our image gallery. The Blue Lotus Water Garden is one of the world’s best seasonal water gardens featuring thousands of lotus flowers and amazing tropical blooms from late December – late April every year. 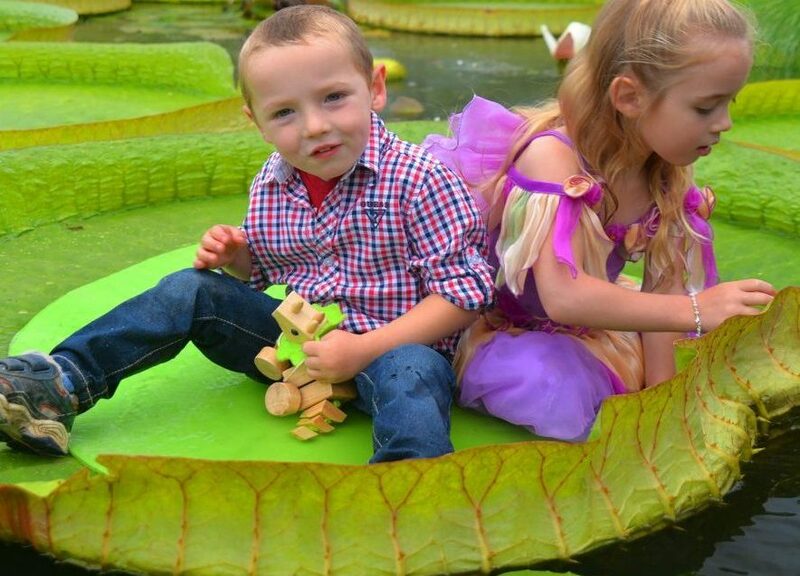 The gardens contain numerous lakes, facilities, walks and attractions for all ages, including the biggest waterlily species in the world – the Giant Amazon Waterlilies. There are fabulous media opportunities available throughout the summer and autumn. 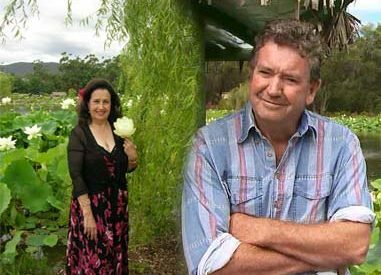 Blue Lotus Water Garden is located at Yarra Junction in Melbourne’s Yarra Valley. The property has been owned by the Cochrane family for over 50 years. It was originally developed as a market garden where the family grew many vegetables before being turned into the spectaculer water gardens it is today. © Blue Lotus Water Garden. Built using WordPress and Materialis Theme.